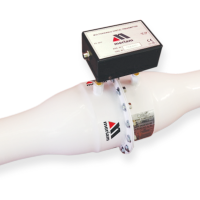 The Meriam MDT500 Flow Measurement System is designed to allow users to accurately measure air and gas flow rates. 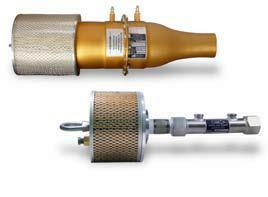 The direct mounted, multivariable transmitter mounts to any Meriam LFE Model. LabVIEW® Drivers and Software Development Kit are included to make using the MDT500 even easier. Using LabVIEW® executable, ACFM, SCFM and mass flow are displayed on your PC. 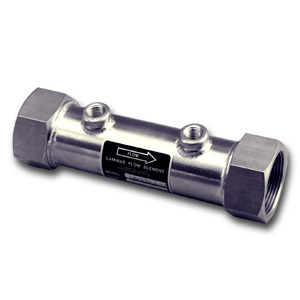 The MDT500 delivers impressive system accuracy of +/- 0.8% Flow Rate and a response time of less than 0.1 second. With long term stability and no moving parts the unit is maintenance free. 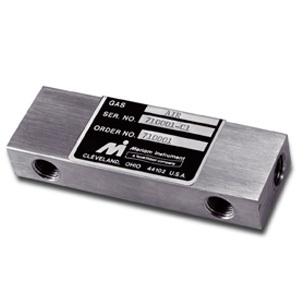 The MDT500 provides a wide flow range, while maintaining accuracy and there is no drift over time and temperature. 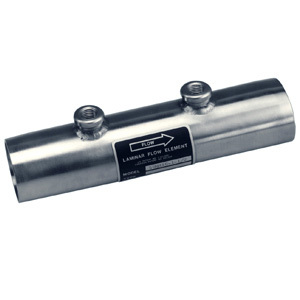 It delivers best repeatability and is also independent of orientation. The MDT500 offers linear response and a low head loss model is also available. Laminar applications include leak detection, calibration reference standards, critical gas flow measurements, combustion air flow to engines and many more. No drift over time and temperature.